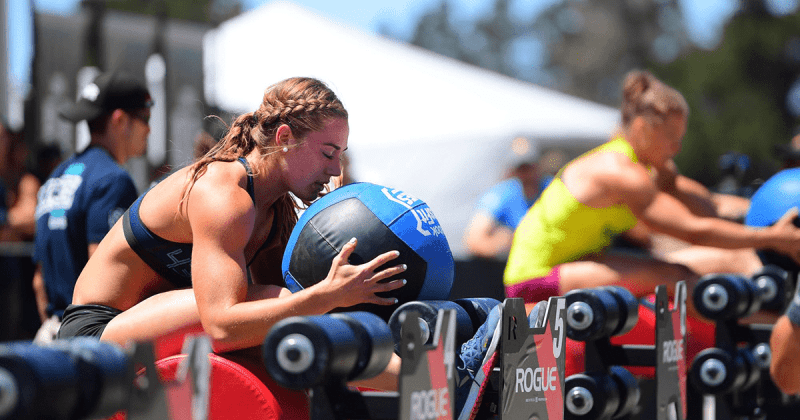 10 Crossfit Conditioning Workouts and How to Crush Them! Pick your next WOD, think about your tactics then crush it! You start with doing one pull-up, then run over to the other side, do one burpee, run back do one toe to bar and so forth, after you finish this round then you do two of each, then three and see how far you can get in 30 minutes. But it´s important not to start to fast, because it is so easy to begin with, and in the second have use the run in-between as the rest. I was starting to walk it in the end. Got up to 14 reps. And starting to break up the exercises, could not do some of it unbroken. It is so easy to get confused in this wod cause you have to think so much, think about how many reps you have to do, and think what exercise is the next one, it is alright to forget that the toes to bar where next and go straight to the push press, if you then do the toes to bar after the next run to pay your debt.